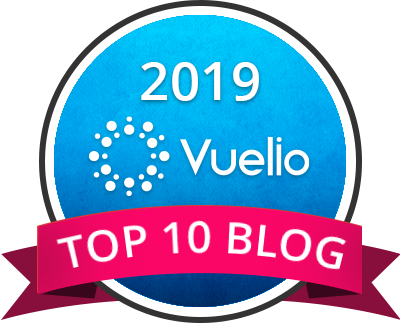 I’ve been wanting to write a post about protein for a long time but just haven’t. I’ve been busy watching everyone guzzling their protein shakes, talking about their high protein diets and being sucked into buying a boiled egg on a tiny bit of spinach for £2 in Pret because it’s called a ‘Protein Pot’. What gets me, is that not very many people talk about how much protein they should be consuming each day, based on their specific weight, training and goals. We just do what everyone else seems to be doing?! I started using protein shakes quite a few years ago when I was doing the New York Body Plan. I used them as a form of meal replacement and / or as a snack. These days, I use them to satisfy that post workout hunger and keep me from buying junk food until I get home to where a decent homemade, clean meal is waiting for me. IDEA Health & Fitness Association posted an article in their journal entitled Protein: How Much Is Too Much? …just the question I wanted to answer for all of you out there! Excessive protein consumption rarely has any harmful side effects but is known to cause nausea, diarrhoea and weakness. It basically is a balancing act! If you’re a healthy, sedentary adult, the recommended dietary allowance of 0.8 g/ kg of body weight is adequate to preserve and repair body tissues (that’s about 54 g for someone who weighs 150 pounds). However, 1.2–1.7 g/kg is suggested if you’re an endurance athlete (AND 2013a), and 1.4–1.8 g/kg is recommended if you’re a strength athlete (AND 2013b). For healthy adults, 2 g/kg is the maximum usable amount of protein, and there is no benefit in consuming more (Tipton 2011). 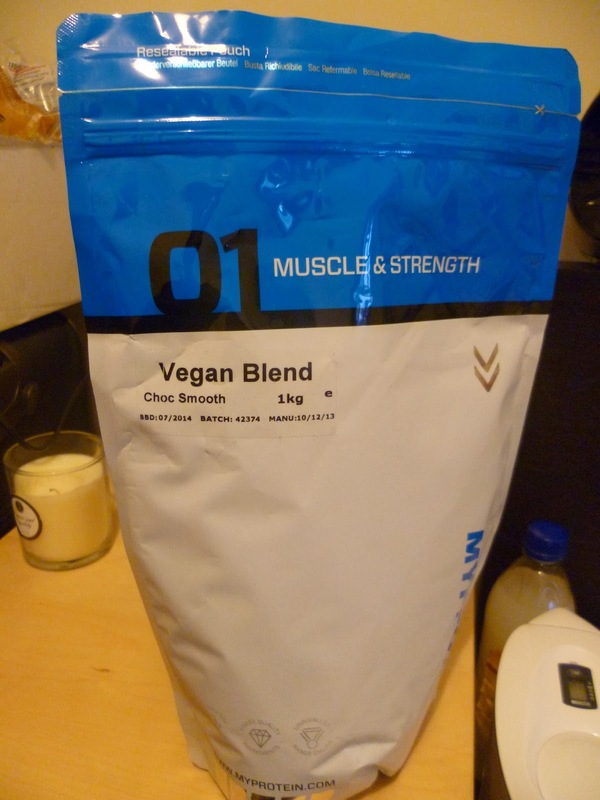 I’ve been trying out some of the protein shakes from MYPROTEIN since I completed my detox in January. 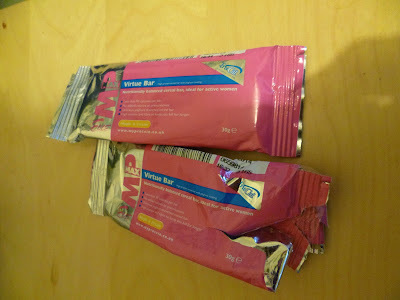 First up I tried their Impact Whey which worked well for me even though I am lactose intolerant. I tried the banana, and strawberry flavours both of which I enjoyed. Initially I mixed the shake with just water but next time I use a mix of half soya milk and half water which made for a more filling shake. Then there was the vegan blend. I was more than apprehensive to try this. Once I asked at a shake bar what the vegan blend tasted like and she responded “erm, earthy? !”…which I took to mean it tasted like dirt. Please note this nutritional information is taken from the unflavoured version. When choosing a flavoured version it will reduce the protein content by approximately 3% for most flavours, however chocolate, due to the added cocoa, will reduce it by approximately 8%. 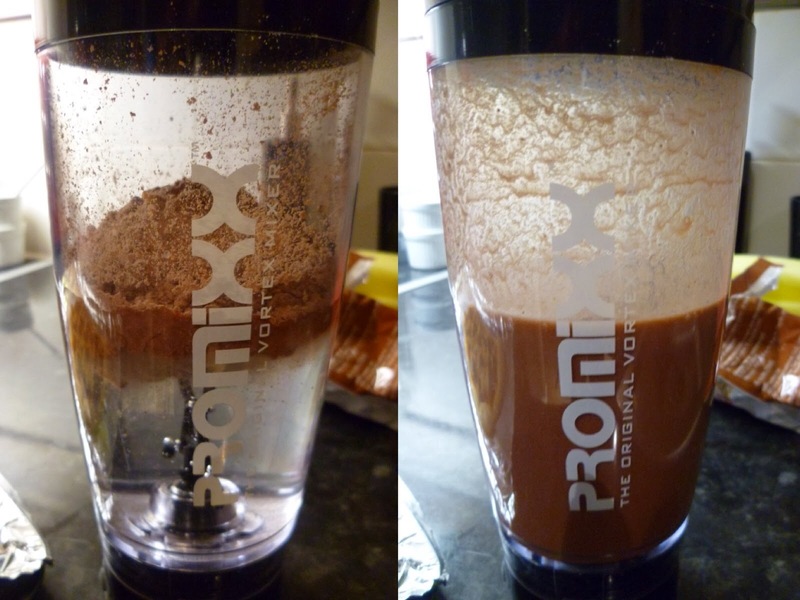 I mixed them all in my PROMIXX blender (the epitome of laziness?! Or was my workout just so tough I don’t have energy to shake my shake?!). Both came out lovely and lump free in little to no time! I’ve turned into one of “them”; them who carry numerous bottles and shakers in their gym bag ready for post workout / hunger strikes! 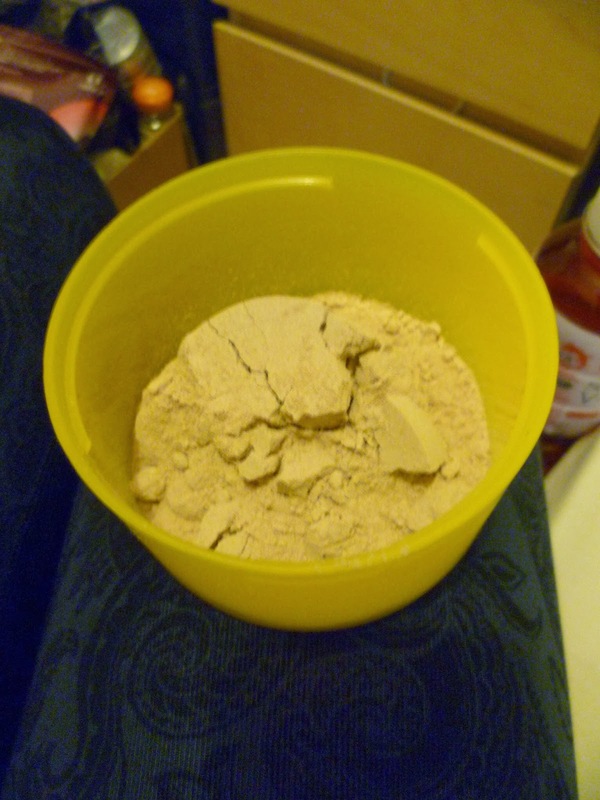 I scoop my protein powder into one of the compartments of my neon yellow SmartShake. As I shared on Facebook, one of my (financial) goals for February is to only eat out for lunch and dinner once per week! 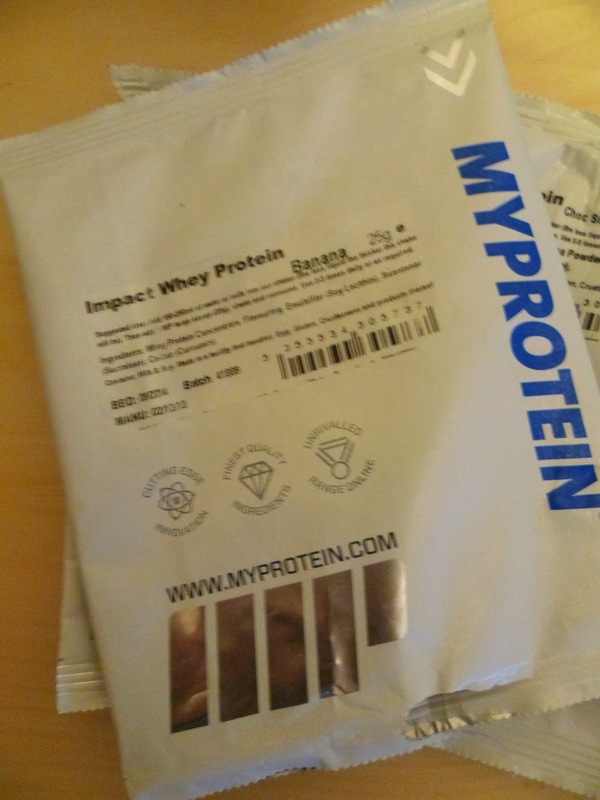 Myprotein is being huge support and with 1kg to get through! 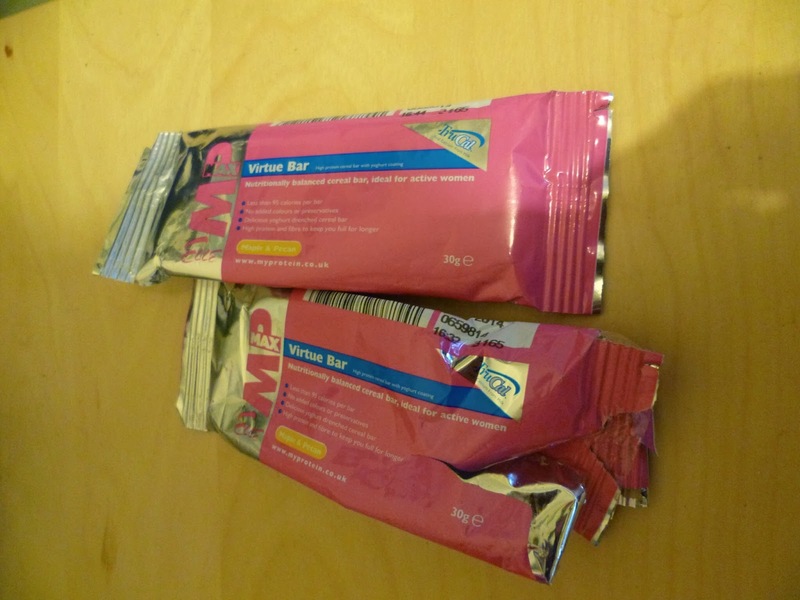 I also sampled some of the MYPROTEIN Virtue Bars – nutritionally balanced cereal bars , ideal for active women. I had a fruit & nut bar as well as a maple & pecan; anything with maple & pecan is a winner in my eyes! They proved useful in my handbag for when I fancied a snack / sweet treat! So what is your Protein Prescription?! Do you monitor your protein intake?! What products do you take to supplement your protein intake?! Next Post Save The Date – #lululemonlondon is coming!